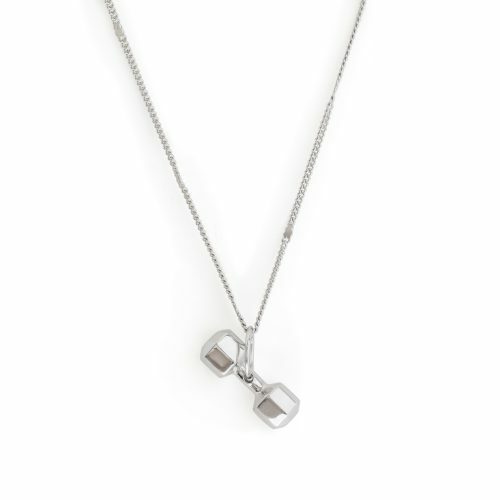 Motivate yourself with this unique Lady’s 7 sided sterling silver dumbbell necklace and have an everyday reminder of the goals you are planning to achieve. This motivational jewelry piece is the perfect reminder that excuses don’t burn calories! Fit Selection creative team made this gym jewelry piece as a smaller version of well known Fit Selection design. 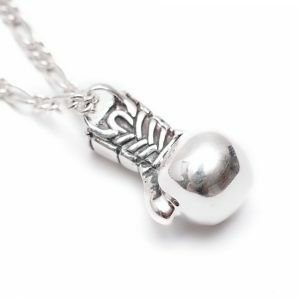 Lady’s seven sided dumbbell charm necklace sterling silver will very soon become your favorite workout jewelry piece. 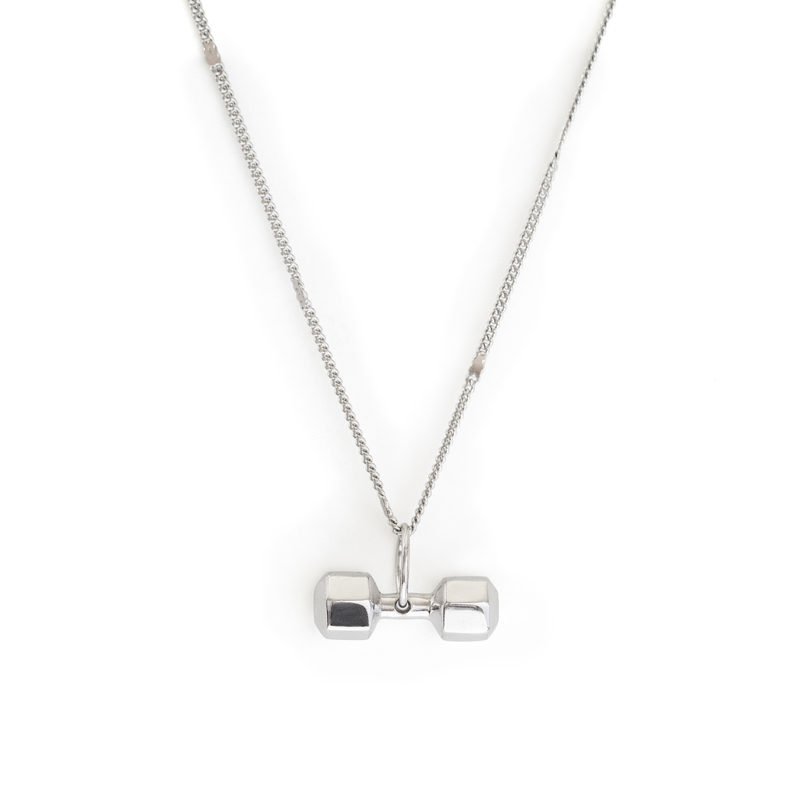 With the symmetrical dumbbell charm design attached from its center on a 60cm solid, Sterling Silver curb chain. 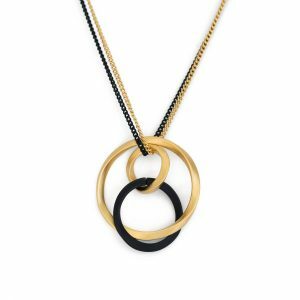 The chain is forming strong, slightly larger connections that are also ideal for men’s accessories. 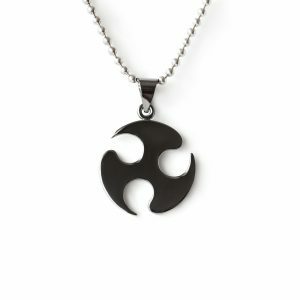 Necklace is specially crafted from Sterling Silver. Wear during workouts without any worry of moisture damage or tarnishing. This piece is long lasting and non-irritating even to the sensitive skin. Sterling silver dumbbell necklace is a great accessory for any fitness enthusiast, athlete and as well, makes a unique and thoughtful gift of encouragement for your favorite spotter. 7 sided sterling silver dumbbell necklace also comes with an elegant black Fit Selection gift box. Clean your jewelry piece with a polishing cloths that comes along with the jewelry box. When not wearing, store the necklace properly to avoid scratching and tarnishing.